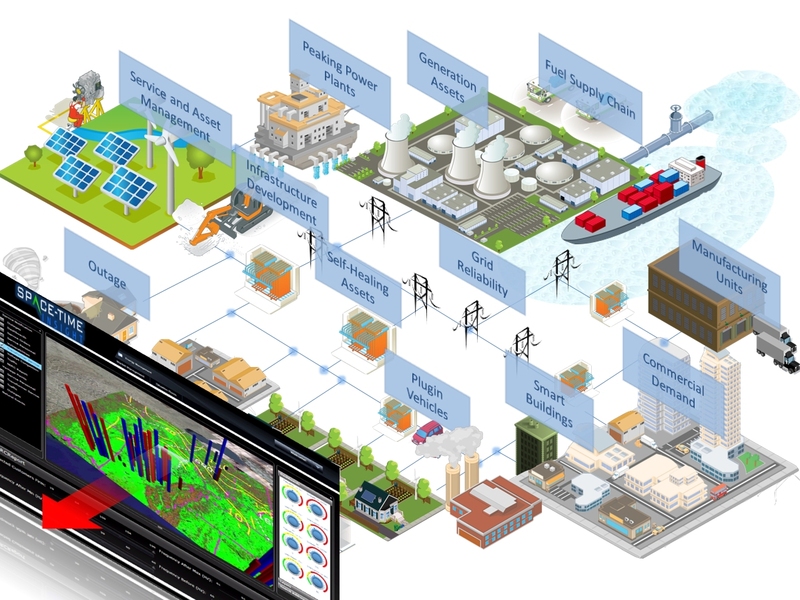 Dozens of startups building analytics that can collect and analyze energy data emerged or grew their businesses in 2012. 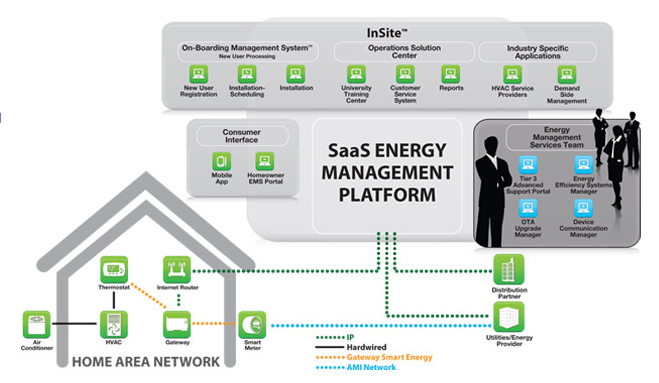 It was a hot trend for a variety of reasons including the development of big data technologies as a massive and growing business, the notion that energy analytics are a more attractive capital-lite business than smart grid hardware, and the reality that utilities need to digitize their power grids to provide better service in the modern age. 1). 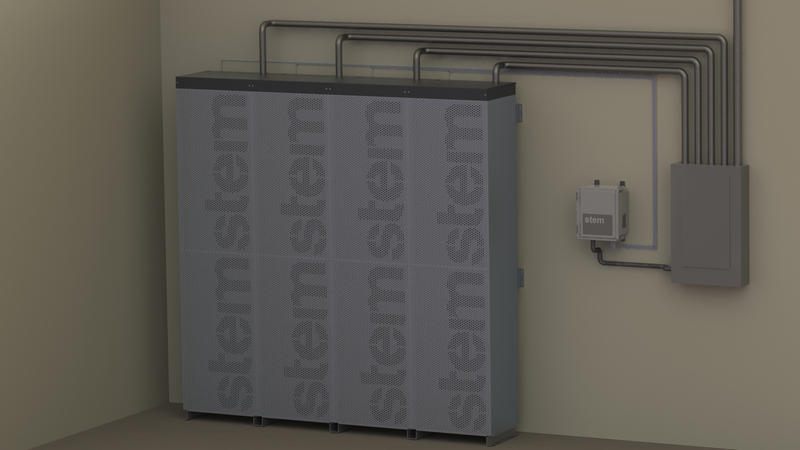 Stem: Formerly called Powergetics and founded in 2009, Stem‘s software tracks and analyzes energy use in buildings and helps companies predict and control their energy budgets. In addition, the company helps buildings owners tap into installed battery farms to use stored energy when grid electricity is expensive. 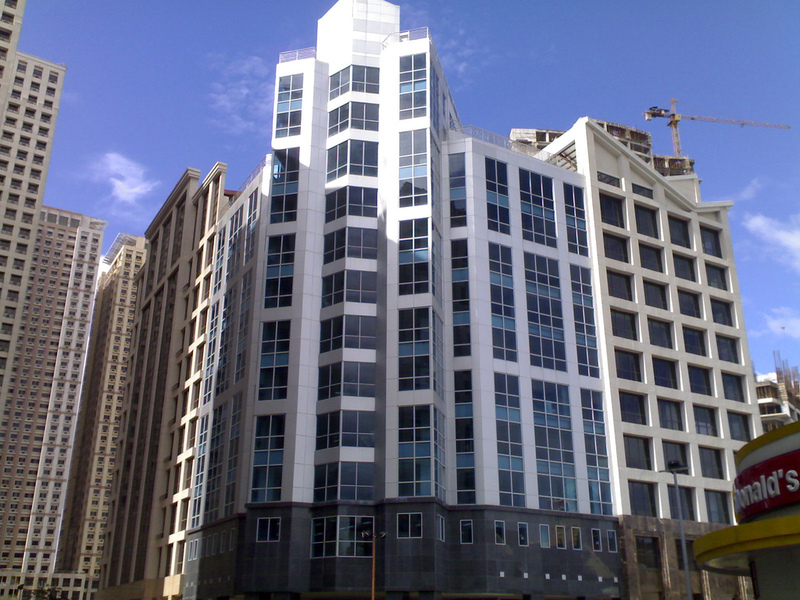 The company got a new CEO and announced its first customer — InterContinental Hotels — in San Francisco in 2012. 2). Opower: I’ve covered these energy software leaders closely, so I won’t rehash them here. 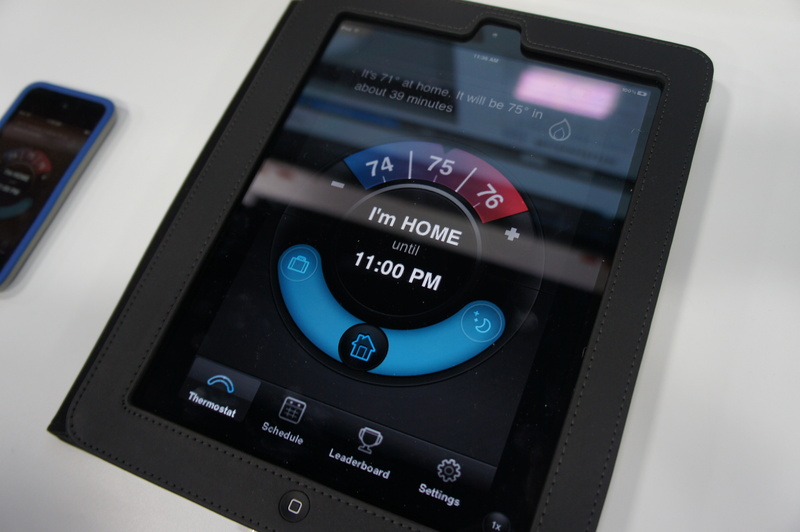 But in 2012 the company made strides like launching smart thermostat utility software trials with Honeywell, and it helped customers collectively save 2 terawatt hours of energy by the end of last year. 3). AutoGrid: A newbie launched by some progressive former utility execs at PG&E, AutoGrid is working on an Amazon-style recommendation engine for utilities’ energy data. 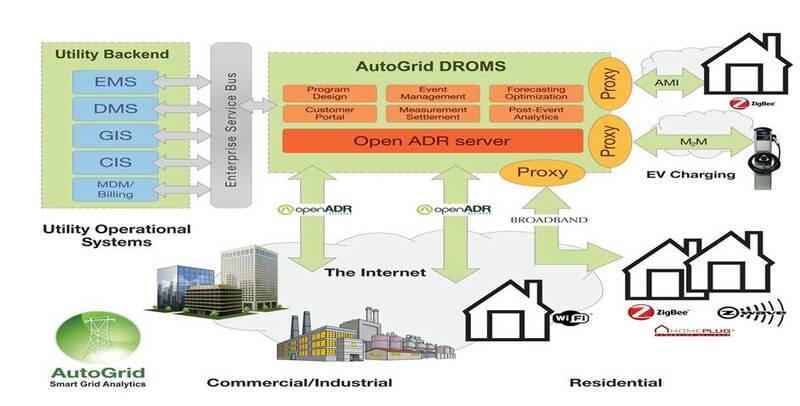 Its Energy Data Platform (EDP) can take petabytes of grid data — both structured and unstructured — and crunches it to predict and analyze what is happening on the grid in real time. The company is backed by Foundation Capital, Voyager Capital and Stanford University. 4). Nest: While most people think of Nest as a smart thermostat maker company, some of the startup’s powerful innovations are the analytics that collect energy data and train the thermostat to learn your habits and shave off energy when it works for you. That data will also be valuable to utilities in some respect. 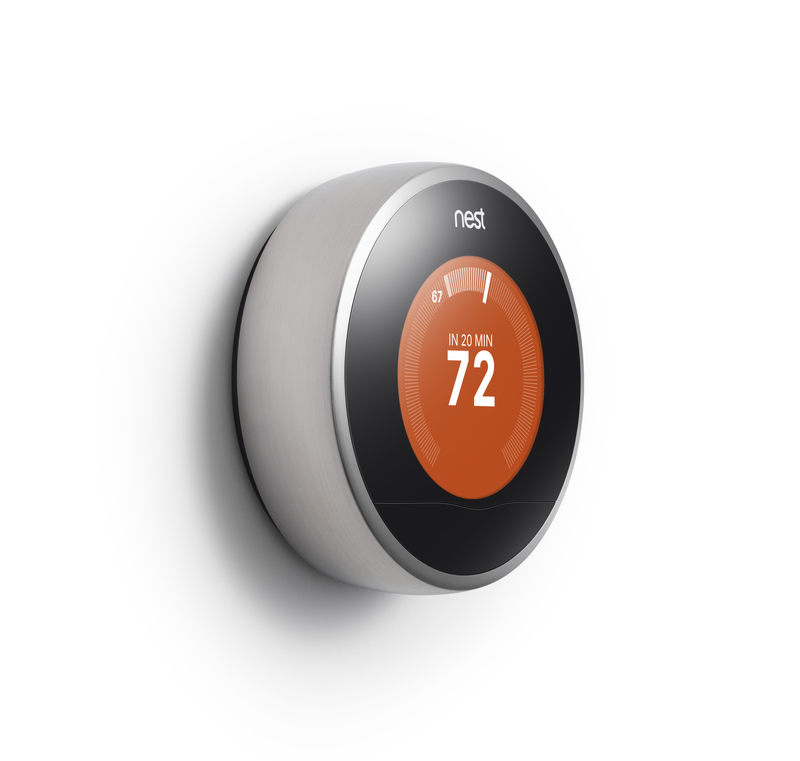 Nest launched its redesigned thermostat in late 2012. 6). 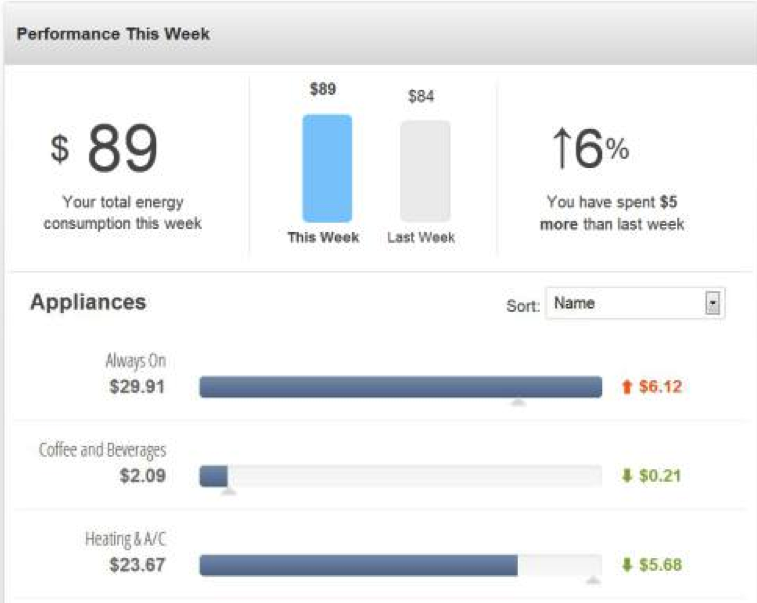 EcoFactor: EcoFactor is like the service version of Nest (without the designed hardware) and is working with utilities and service providers like cable companies to manage connected thermostats in real time. In late 2012, EcoFactor raised another $8 million from Aster Capital, Claremont Creek Ventures and RockPort Capital Partners. 7). Bidgely: Launched in late 2012, Bidgely has created algorithms that can dig into real-time smart meter energy-consumption data, can reduce consumers’ home energy use by between 4 percent to 12 percent, and it can also deliver other beneficial home services to consumers. The company is backed by Khosla Ventures. 8). Space-Time Insight: Fremont, Calif.-based Space-Time Insight develops geospatial analytics around sectors like electricity, oil and gas and transportation. California’s Independent System Operator deployed the company’s software to power a control room featuring an 80-foot screen that displays map views and real-time information about energy infrastructure. The company raised a series B round of $14 million last year. 9). PlotWatt: Like Bidgely, PlottWatt has developed smart algorithms that can crunch energy data down to the appliance level to determine which of your household devices is sucking up more than its fair share of power. The company is four years old but raised a series A round of $3 million from Felicis Ventures and Acorn Ventures last summer. 10). WegoWise: WegoWise is looking to lower energy costs for apartment buildings, helping both landlords and tenants. The company uses lots of data to help property managers see where their units can stand to be improved. WegoWise bought data startup Melon Power late last year. 11). Retroficiency: Retroficiency has created data analytics that basically can give a building (or a group of buildings) an energy audit remotely, without auditors having to come to the site of the building. It uses a lot of publicly and privately available data to do that. The method is a much more low cost and quicker way to plan energy building reductions. 12). 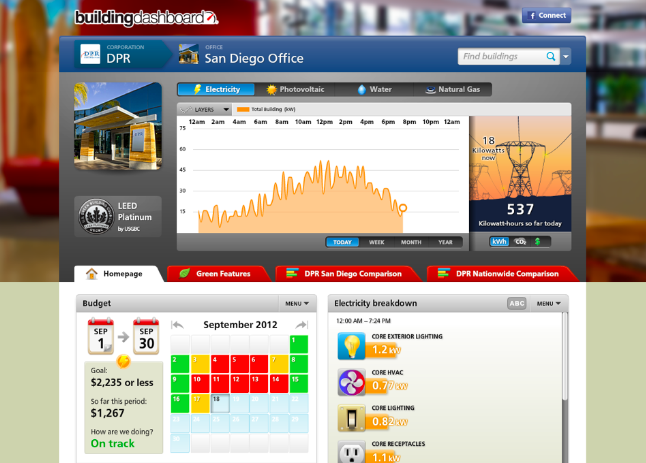 GridNavigator: GridNavigator’s software and cloud-based service perform energy consumption forecasts throughout the day to help building managers manage their power consumption. The company was founded in 2009 and is based in Redmond, Wash.
13). 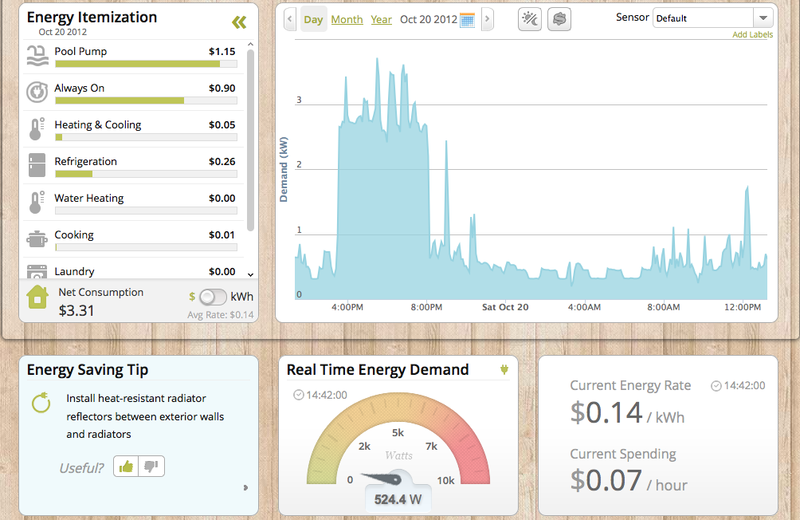 Honest Buildings: Honest Buildings doesn’t just collect energy data, but it has created a repository for building-related data enabling renter and home buyers, property managers, and organizations to learn about and compare the energy efficiencies of buildings. It also has info about green building materials and certifications like LEED. Can some body suggest me supply source and the cost of the following . 2) Zig bee based Home Automation with add on items and integration to my Desktop PC and also to my mobile for monitoring usage and control of the following appliances . Katie, thanks for a very interesting post. Even saw a couple of companies we didn’t have on our radar before. 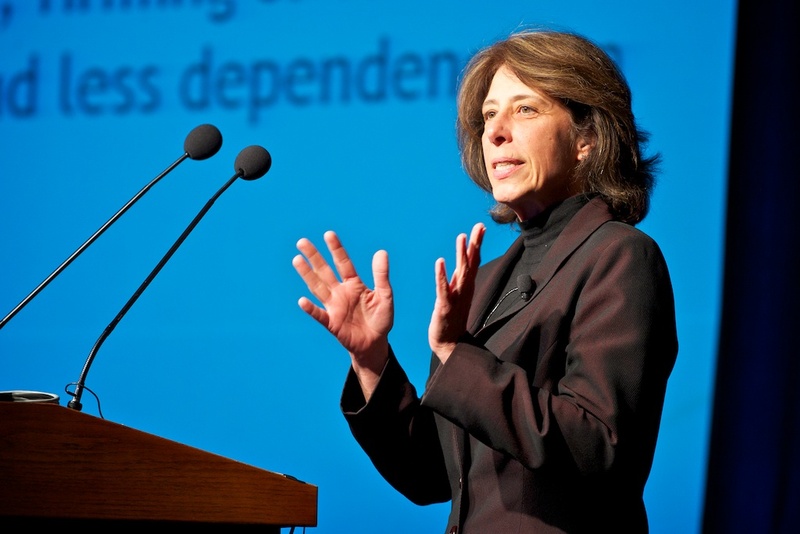 However, you should have called this the “13 US energy startups to watch…”. All of the companies listed are HQ’ed in the US, and apart from Opower and Honest Buildings (Hi Nick!) don’t have a presence in Europe. Have you looked at the European sector as well? What’s your conclusion? Of course we think that our energy data startup EnergyDeck should make it into the list as well, but there are several others over here with interesting propositions. Some focus on enabling utilities to provide a better service to their customers, others go direct to market (with different target segments). 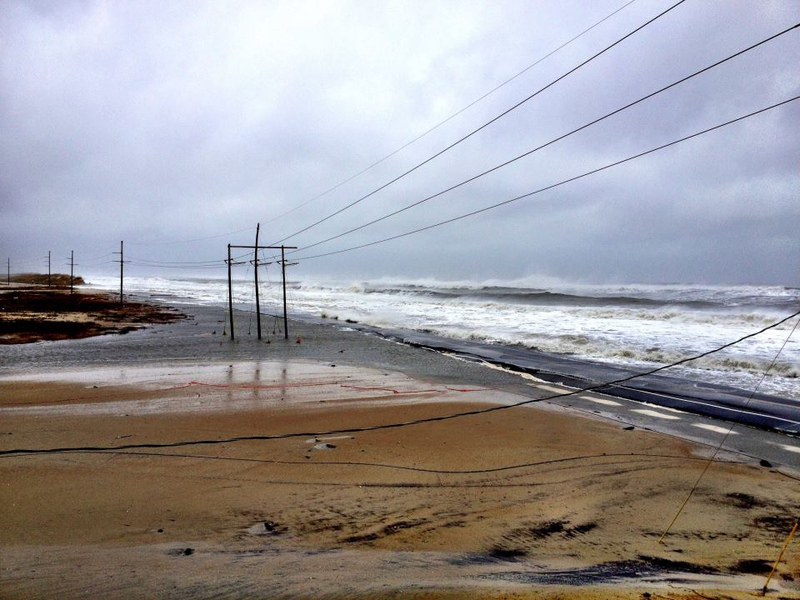 It will be interesting to see which models prevail in 2013 and beyond. This common theme of smart data is truly the key to our future. Thanks for outlining this great companies to watch over the next few years. Katie, Thanks for taking the time to write such a good article about hot companies. Was happy to read that Claremont Creek Ventures company EcoFactor is on your list. They are a hot performer for sure. Don’t forget about http://www.5twenty.com from SPARC…. they are doing some pretty awesome stuff! Excellent summary. This is something that should be read widely as it has a big impact on the consumer. For now, I think it is still incubating and hasn’t hit the mainstream audience that will pull this technology through. I’d be curious to know the impediments to widespread use of the technology. Standards? Utility roadblocks? cost? In our experience in the space building apps ( EnergyMobile http://energymobile.ca ), one roadblock with utilities in Ontario seems to be the monopoly factor. There’s no compelling event to make a decision. If you can’t possibly loose a paying customer why bother changing? Ripe for disruption!